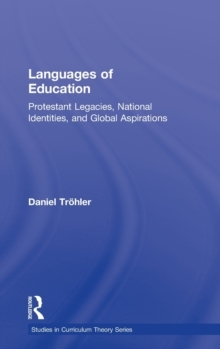 In this landmark contribution to the study of the formation of the modern school, Daniel Troehler applies one of the most recognized methods of historical research to an analysis of the "language" of the academic discipline of education. Arguing the value of looking at languages rather than arguments--langues rather than paroles--this method of historical research is used to examine the background of different philosophies, theories, or arguments of education, specifically republicanism and Protestantism. 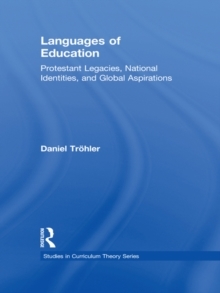 Troehler's argument is that such analysis is essential to tracing back educational arguments to the ideological core of their concerns, and thus to understanding in international perspective the historical development of education systems and organizations and to evaluating their different theoretical and political approaches and claims. 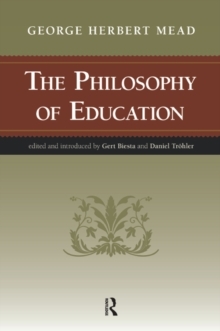 Elegantly written, with the historian's attention to archival material, this book enables the reader to understand the complex and different social, cultural, religious, and political context factors embedded in the "thought" of schooling and its objects of scrutiny--its notions of the child and teacher. Languages of Education is essential reading for scholars and students across the fields of history and philosophy of education, curriculum studies, and comparative education.